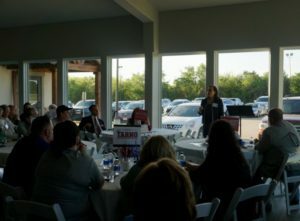 On Monday night the Kaufman County Republican Women held a uniquely informative forum to introduce the voters to the 2018 Primary Election Run-off candidates. Held at the beautifully renovated Venue @ Rusty Nail in Crandall, KCRW President Erleigh Wiley and Vice President of Programs Sandra Wilson directed. Rusted Rail Junior Golf Camp OH. 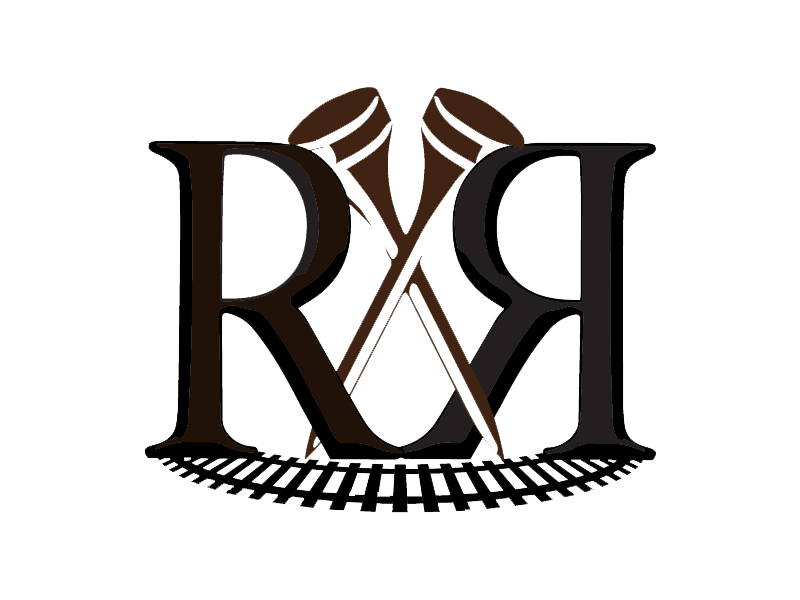 RAIL. YES.